Home / Uncategorized / Opening tomorrow (Wednesday) night! 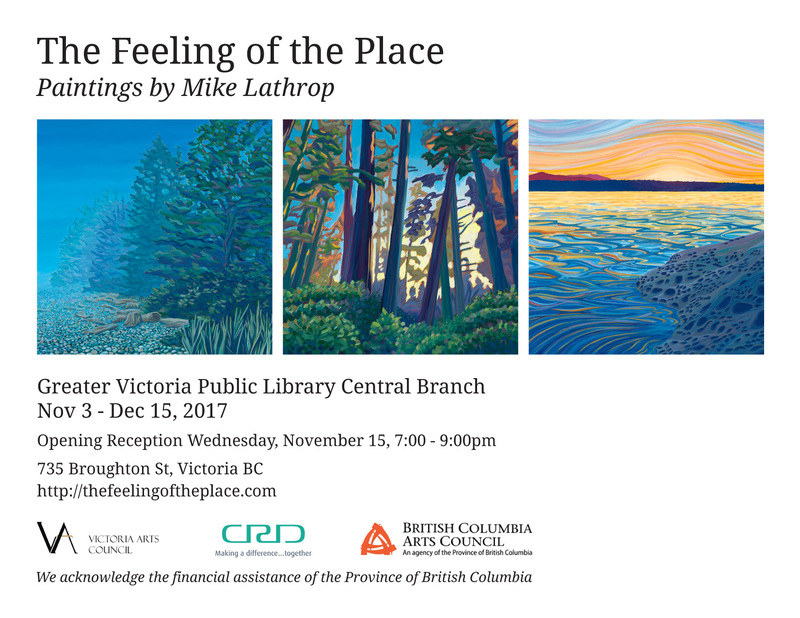 Just a quick post to remind you that the opening for my show at the Central Branch of the library is tomorrow night (Wednesday Nov 15th). Come by, see my paintings, and say hello!